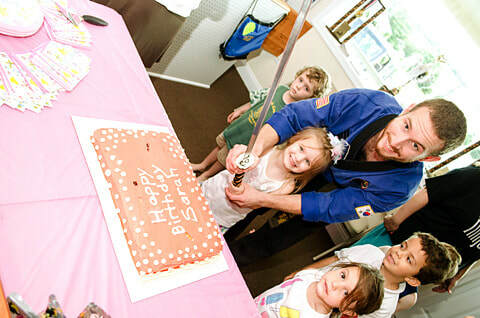 The Coolest Birthday Parties in Aston! 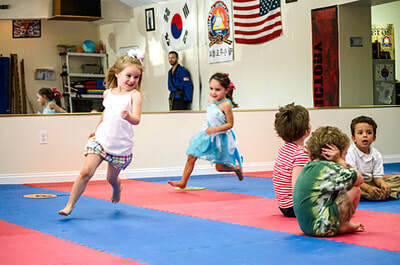 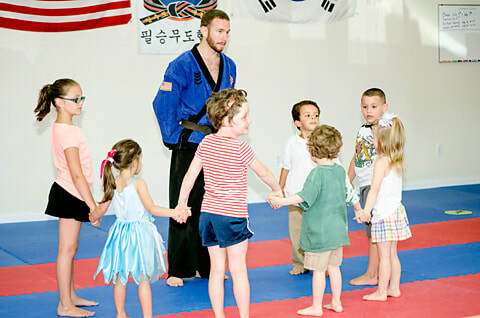 a full martial arts lesson- at the end all of the kids will have the opportunity to perform what they learned for their parents. 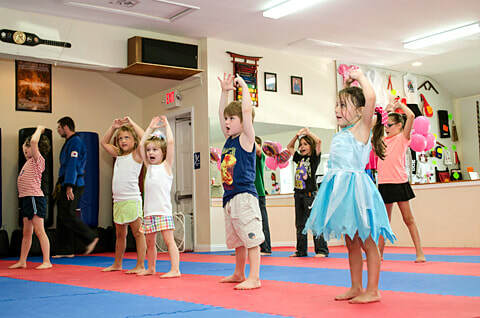 Be sure to bring your phones to capture the performance on video so your child can watch it later and share it with their friends and family! Bottled water, plates, napkins and utensils are included. Please let us know the date you would like to hold your party, the age of your child and any special requests.